Two Northwestern faculty members have been elected by their peers as 2016 fellows of the American Association for the Advancement of Science (AAAS) in recognition of their scientifically or socially distinguished efforts to advance science. “Dr. Satchell is an outstanding faculty member who has done very important work in the field of bacterial pathogenesis and is highly deserving of this honor, “ said Laimonis Laimins, PhD, Guy and Anne Youmans Professor and Chair of Microbiology-Immunology. 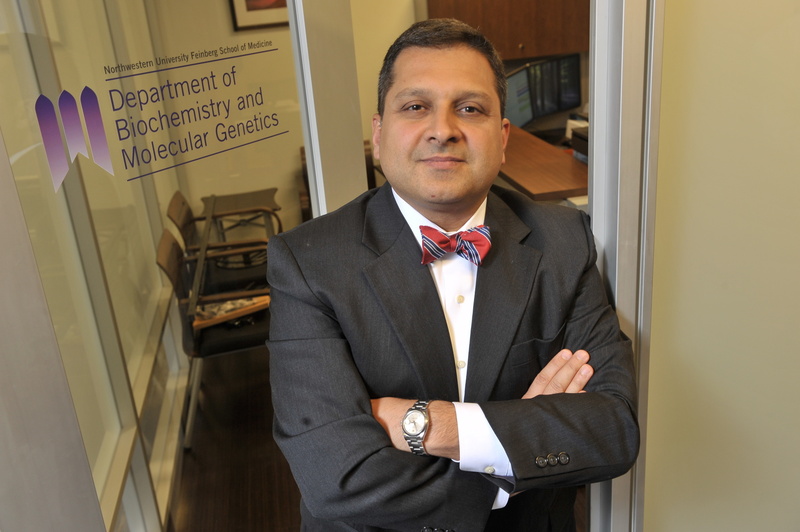 Stachell and Shilatifard are both members of the Robert H. Lurie Comprehensive Cancer Center of Northwestern University. Satchell is one of a select group of woman from Feinberg to be elected to the society, following Kathleen Green, PhD, the Joseph L. Mayberry, Sr., Professor of Pathology and Toxicology in the departments of Pathology and Dermatology, elected in 1999, and Teresa Woodruff, PhD, who was elected in 2005. 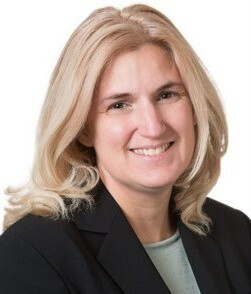 Woodruff is the director of the Women’s Health Research Institute; Chief of Reproductive Biology Research in the Department of Obstetrics and Gynecology; and Thomas J. Watkins Memorial Professor of Obstetrics and Gynecology in the Division of Reproductive Biology. The 391 new fellows elected this year will be honored at a ceremony on Feb. 18, 2017, at the AAAS Annual Meeting in Boston. Currently, 56 Northwestern faculty members are fellows of the AAAS who remain active members of the Association.